Beauty News: Althea Bare Essentials Collection Is Here! Althea has finally launched its very own skincare line! “As one of the biggest digital beauty brands in Asia, Althea aims to continuously introduce intriguing new products this year to really show what we can bring to the market,” Frank Kang, C.E.O. of Althea discloses. The latest release from the Althea label is one that addresses a common problem faced by millions of Althea's fans. “They don't know what the specific steps and procedures are to complete the Korean skincare routine. Many are fazed by the number of steps but when in reality, it shouldn't be a difficult process at all," Hyeyoung Park, Head of Brand, shares. These new beauty hybrid products pack a double punch too; they’re products that nourish the skin while leaving it looking bright, glowing, and beautiful. With clean, minimal, yet effective formulas, these straightforward products epitomize simple perfection and deliver maximum results with minimum effort. With all 3 products are available for purchase under Php 1500, and made with only the best ingredients, it’s no surprise that the Bare Essentials line caused quite the craze in the beauty world. Upon its announcement, there was a 10,000-person wait list for the products! 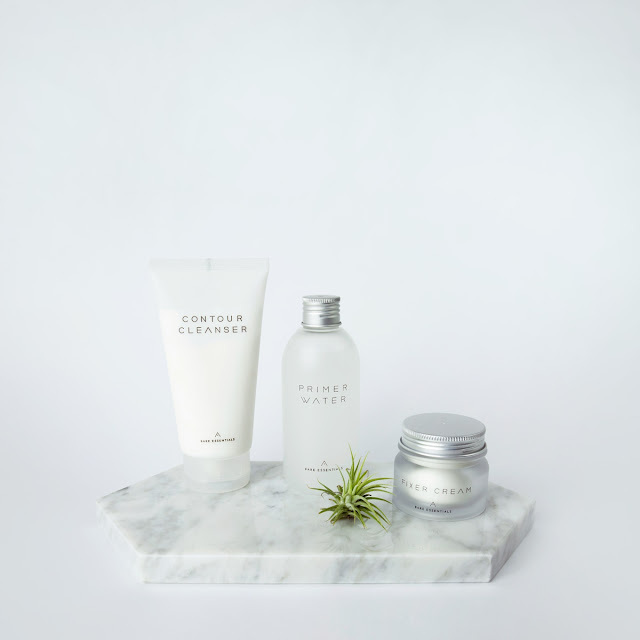 But fret not - you can now get your hands on these highly coveted products; you’re just a click away from glowing, flawless, crystal clear skin. Plus, Althea is giving out an additional 10% off with a free special edition mirror if you purchase now so head on over to www.althea.kr today!